"Prague seemed like a shady town at first. 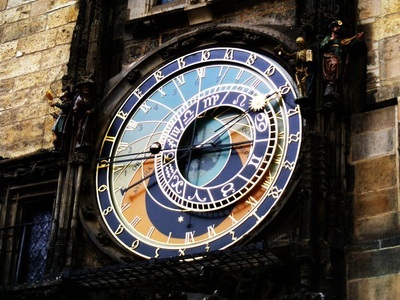 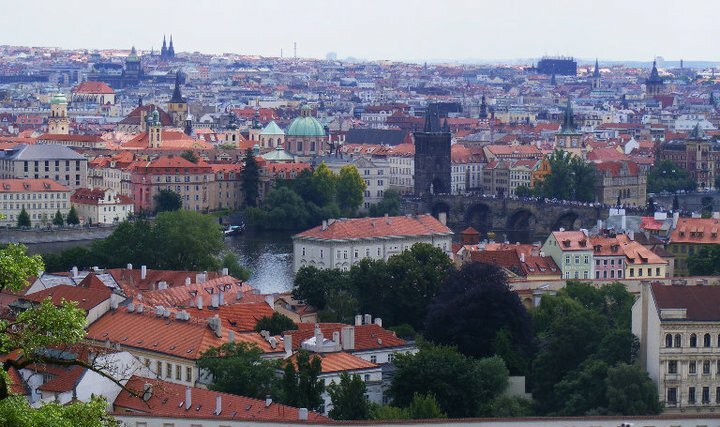 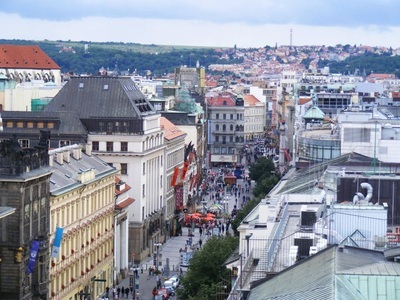 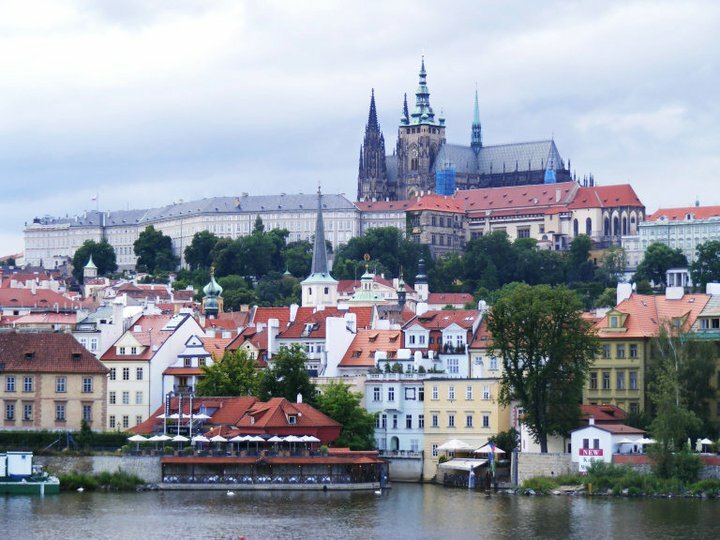 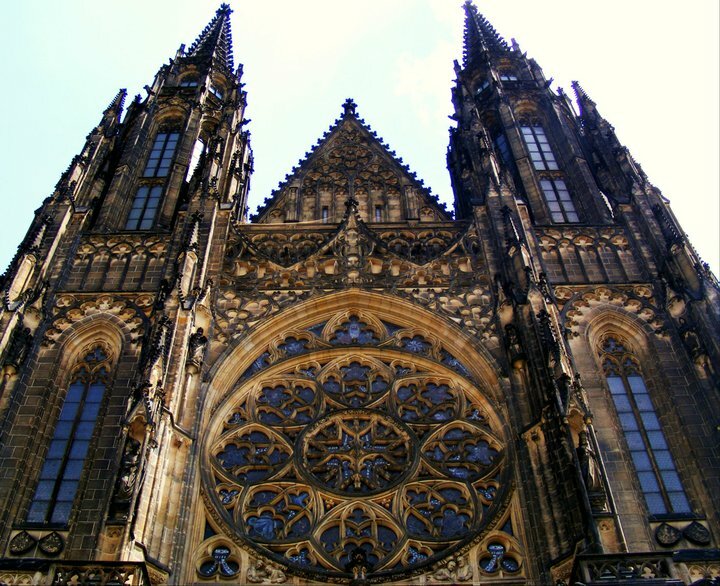 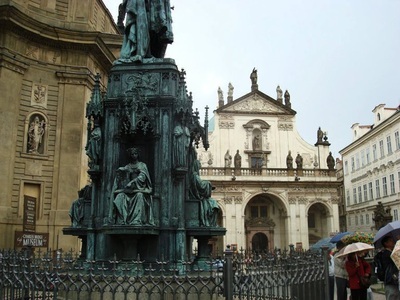 Everyone speaks so fondly of Prague and now, looking back, it was actually an awesome city. 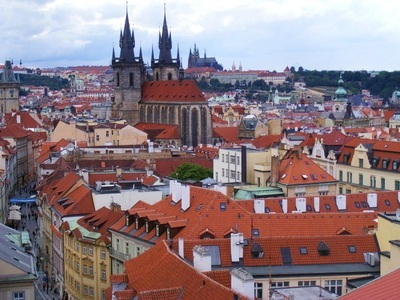 There are so many things to do. 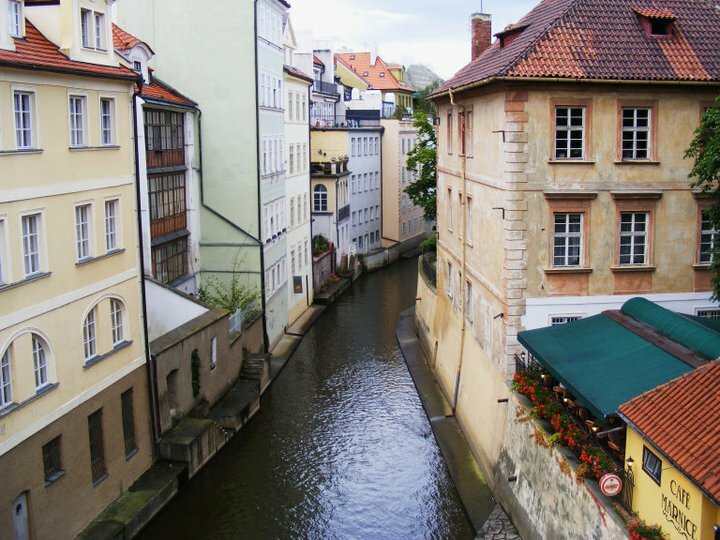 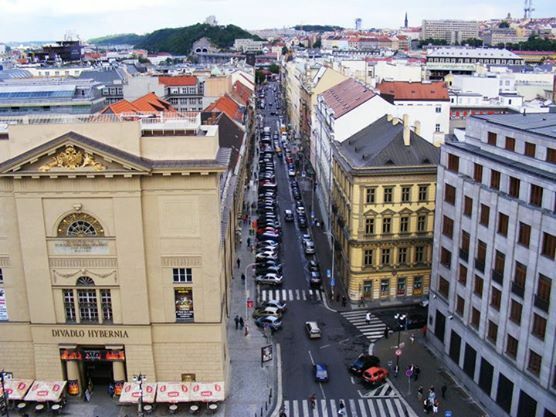 The city has an interesting mix of European cultures and Absinthe is available everywhere - thinking about that kind of makes me want to head back to Praha right now." For additional Prague photos see Facebook Album.